Randazzo surf school offers premium surf instruction and has a surf program to meet everyone’s needs. 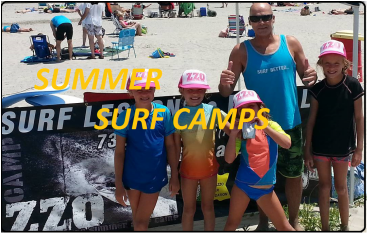 We offer summer surf camps, group and individual lessons for kids and grown ups. 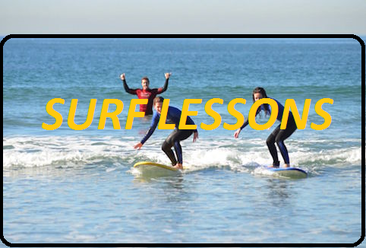 Whether you have never surfed before and always dreamed of learning or if you just want to improve your existing skills, we have the coaching that will enable you to reach your goals. Dean is a former World Championship Tour competitior offering his experience and expertise to these lessons and programs.